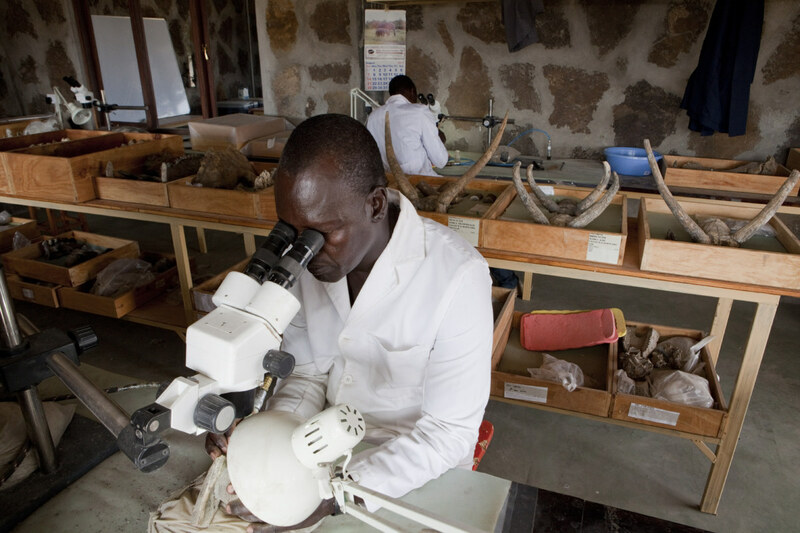 In 2005, Richard Leakey outlined to Stony Brook his concept for an institute that could provide the permanent infrastructure to enable year-round research in this remote area of sub-Saharan Africa. The University enthusiastically endorsed the idea of TBI, committing funds for the Stony Brook end of the project. Additional fundraising began in 2006; construction of temporary facilities for a long-term field camp on the east side of Lake Turkana (TBI-Ileret) commenced in 2007; the camp was fully operational by year-end and was the site for the first Kenya-based Human Evolution Workshop in 2008. Construction of the first full field center on the west side of the lake (TBI-Turkwel) was completed in 2012. Construction of permanent facilities at TBI-Ileret commenced in 2012, and is scheduled to be completed in 2016. Formally, Turkana Basin Institute, Ltd. is the title holder for the fixed assets in Kenya known as TBI-Nairobi, TBI-Turkwel and TBI-Ileret (together known as “TBI Kenya”) and is under an agreement with the Government of Kenya, through the National Museums of Kenya, to serve as a repository for the archaeological and paleontological heritage of the Lake Turkana region. In 2013, Richard Leakey and Stony Brook University President, Samuel L. Stanley, established the TBI International Advisory Board. Comprised of prominent philanthropists and scientists from around the globe, this group meets twice a year to share ideas and discuss how best to ensure the success and secure the mission of the Institute. This dynamic group has assumed a lead role in TBI’s fundraising efforts through their own generous contributions.